d by consuming natural sources of pre-formed vitamin A. Preformed vitamin A, which is optimally absorbed by the body, can be found in traditional food sources such as liver, cod liver oil, and whole eggs. I recommend Green Pasture’s Fermented Cod Liver Oil for supplementation. 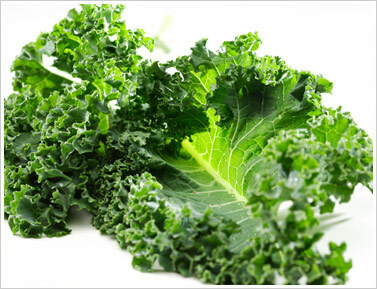 Vitamin A can also be found in leafy greens and red/orange fruits. Zinc is a mineral that serves many physiological functions, including gene expression, immune function, and protein synthesis. For the skin, it has anti-inflammatory effects and protects against UV radiation. Zinc is best absorbed from animal sources, which are not bound to phytates (an anti-nutrient found in plants and nuts). Red meat such as beef and lamb, seafood like oysters, scallops, and shellfish are all great whole food sources. Vitamin C functions as an antioxidant and is important for growth and repair of tissues, providing benefits to the body beyond just skin health. 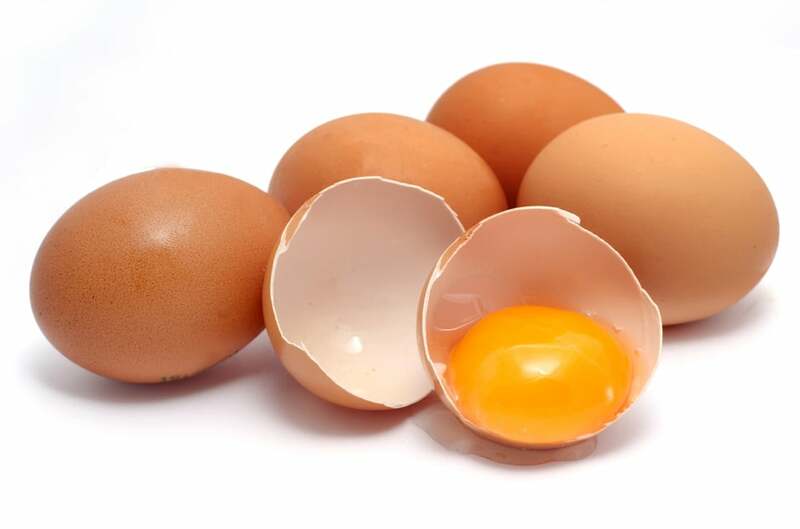 It is responsible for the formation of collagen, which is a protein needed for healthy skin, bones, and teeth. Lack of vitamin C can contribute to a condition known has hyperkeratosis pilaris (scaly bumps on arms and legs) when collagen formation is impaired and the follicles are damaged. Observational studies have shown that higher intake of vitamin C in one’s diet is associated with better skin appearance, less dry skin, and less wrinkles. The highest sources of Vitamin C can be found in bell peppers, dark leafy greens, broccoli, brussels sprouts, kiwi, and citrus fruits. It is best to eat these foods raw or slightly cooked since vitamin C is sensitive to heat. 1. Eat liver 2x a week. If you can't stand the thought of stomaching this nutrient dense superfood, find a good cod liver oil supplement, such as Green Pasture's Fermented CLO. Stay tuned for more skin care tips and ways to care for your body, both inside and out.